Is self-serve beer and wine coming to Michigan's bars and restaurants? The Michigan Liquor Control Commission has proposed allowing self-serve machines that dispense up to 96 ounces of beer, wine or mixed spirit drink in a single order. The machine "could be on a wall. It could be in a booth or built into a table," said Andrew Deloney, chair of the Commission. Customers must place a new order for each additional 96 ounces, said Deloney, and for each order, "the server still has the same obligation to make sure that people are of legal drinking age and that they are not visibly intoxicated." Some substance abuse prevention groups worry the machines could encourage binge drinking and result in servers monitoring customers' alcohol consumption less closely. "Do we really need this and why?" said Marie Hansen, co-director of a statewide coalition called Michigan Alcohol Policy Promoting Health and Safety. "It's kind of like encouraging excessive drinking." 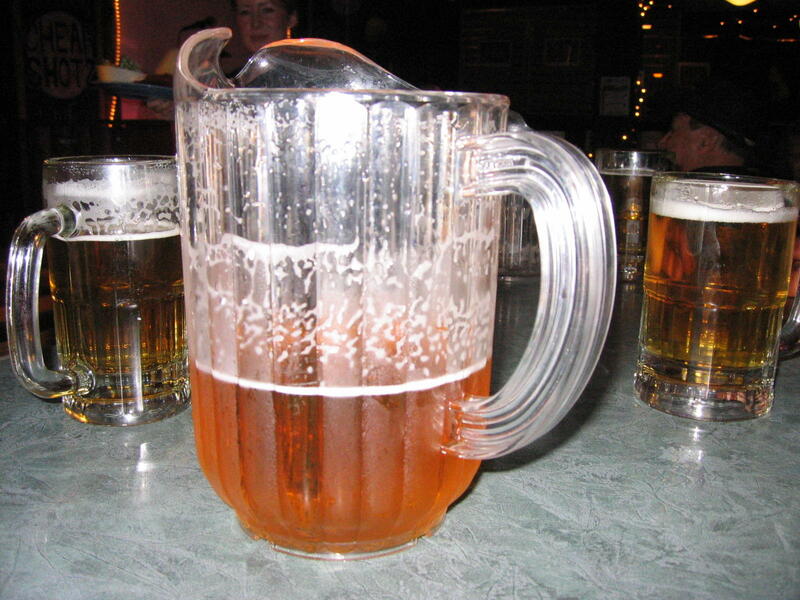 But Deloney said because dispensers are fixed in place, they give establishments more control over alcohol consumption than pitchers that can be easily passed to other tables. The proposed rule says the machines may not dispense hard liquor, but they may dispense mixed drinks. The majority of states allow self-serve dispensing machines for beer and wine, according to Deloney. Deloney said the Commission is in the process of considering the comments received at a public hearing two weeks ago. He hopes the Commission will decide on a final version of the rule change in a few weeks. It will then go to the Office of Regulatory Reinvention and the Joint Committee on Administrative Rules. The Legislature can vote to reject the proposed rule when it reaches the Joint Committee.